A study published in the Journal of Clinical Investigation and the National Institute of Healthdiscovered that CBD can provide treatment for acne. Researchers used cannabis-derived Cannabidiol on the human sebaceous glands and came to the conclusion that CBD acts as a highly effective sebostatic and anti-inflammatory agent by inhibiting lipid synthesis. 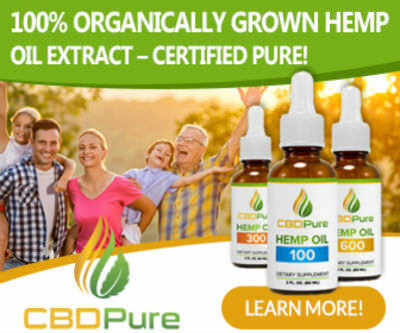 Right now, use of CBD oil is at an all-time high, with cannabidiol scoring points from parents, patients, pets, pretty much everyone. With a wide variety of benefits and no psychoactive effects, it seems like a win-win. And if you’re interested in a little bit of an entourage effect,you can have your THC—and CBD too!